As the items description states this is a quality inner tube with clear signage on it to reassure the purchaser. A cheaper alternative to the normally boxed item, saving on unnecessary packaging. Is not very light, but has good resistance to holes and does not dry with high temperatures in Brazil. Great price for a standard, reputable, tube. Only just put one in as I pinched a tube putting on the new tyres. So far, so good. True to product specs and happy with purchase. Great tubes for the price! Works just fine for spares. You cannot go wrong. Typical Conti quality at a reduced price because they are not supplied in a cardboard box! Very good price compared with the boxed version. 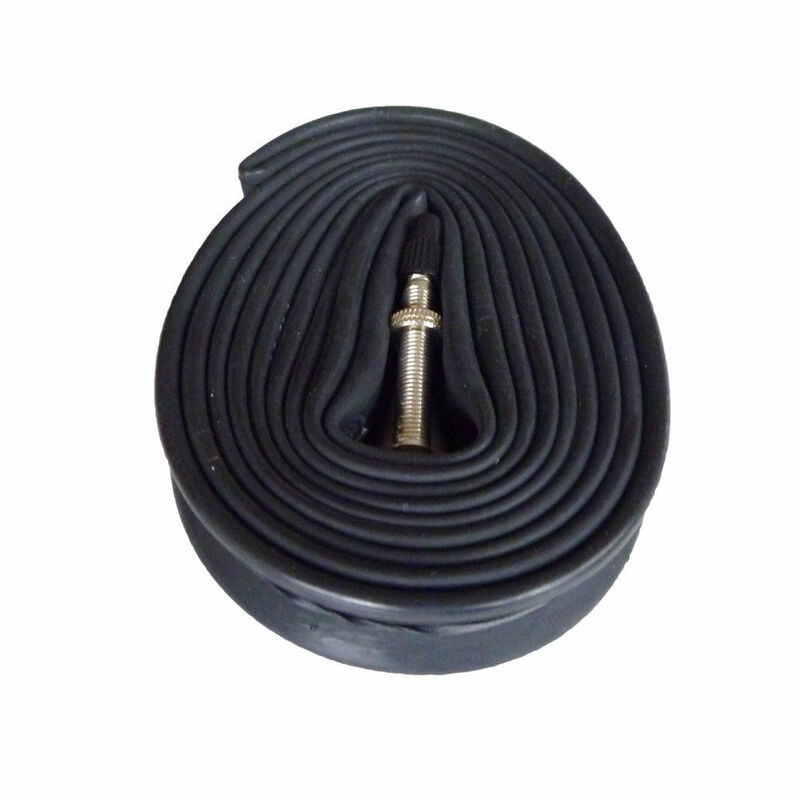 I always buy these inner tubes and have always been pleased with them. Solid product at a great price for everyday riding. Conti tubes, what can I say? The best tires, the best tubes. Everyone should have a spare, so may as well make it a good one. In regards to performance, I can't tell the difference with other manufactures. It functions as designed. Good tube for the price, nice quality. A bit heavy for racing (mine were 105-110g) but good as spares or for use in winter. Or if you just don't care about the weight. Haven't had any problems with them. They perfectly do what they are supposed to do.